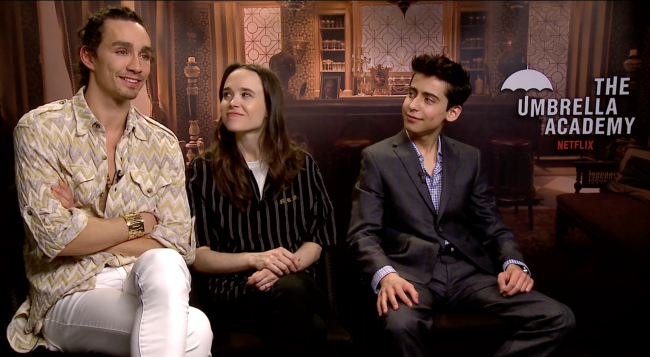 The Umbrella Academy Has Been Renewed for Season 2, Y’all Ready? 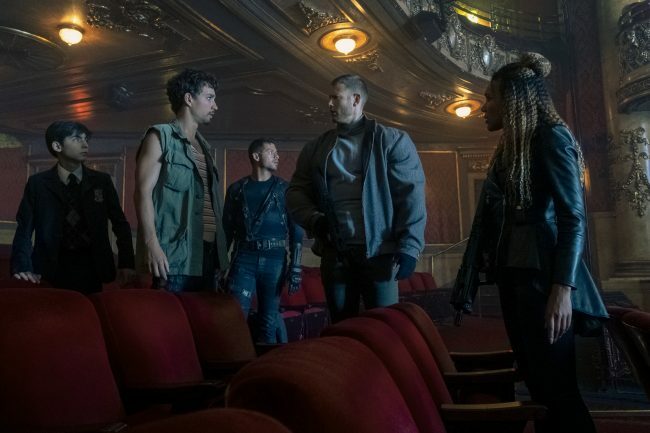 Put on Tiffany’s “I Think We’re Alone Now” and get ready to bust your best moves, ’cause The Umbrella Academy is officially returning for another round! 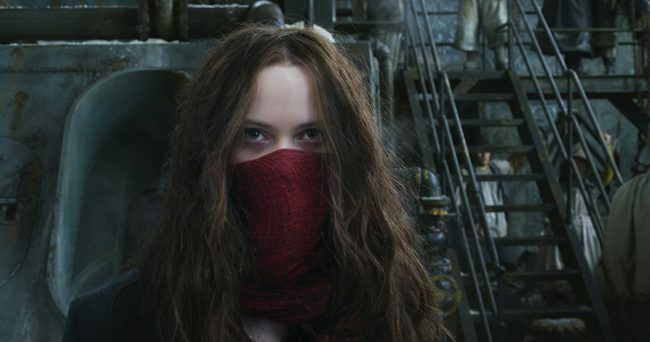 Mortal Engines is based on Philip Reeve’s novel of the same name, and takes place in a futuristic, steampunk version of London.